Soul-country maverick Chris Stapleton has announced a new tour and a brand-new album. 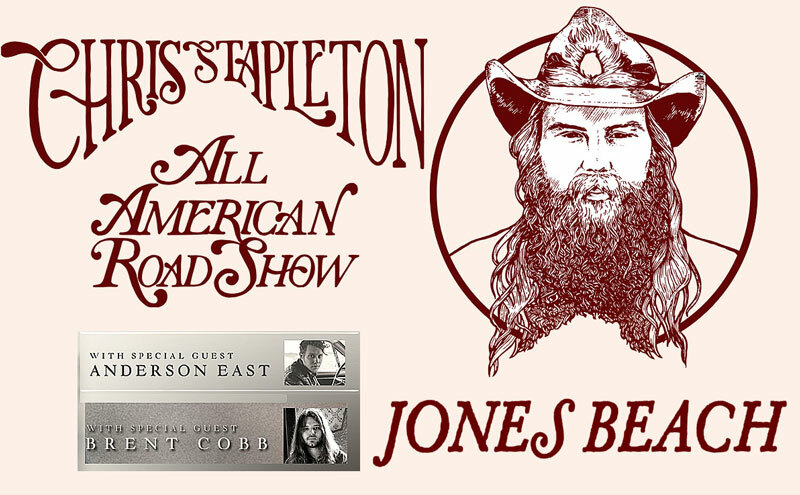 Dubbed Chris Stapleton's All-American Road Show, the tour builds on already announced dates in March and April. The new run kicks off in May, Along the way, Stapleton will perform at many historic venues including Jones Beach on July 21. 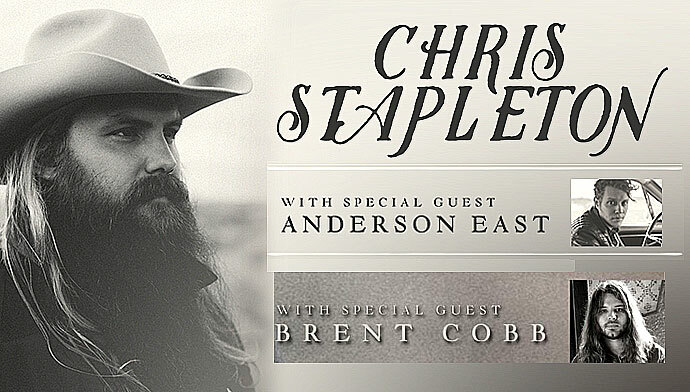 Brent Cobb & Anderson East will join Stapleton at the Beach.